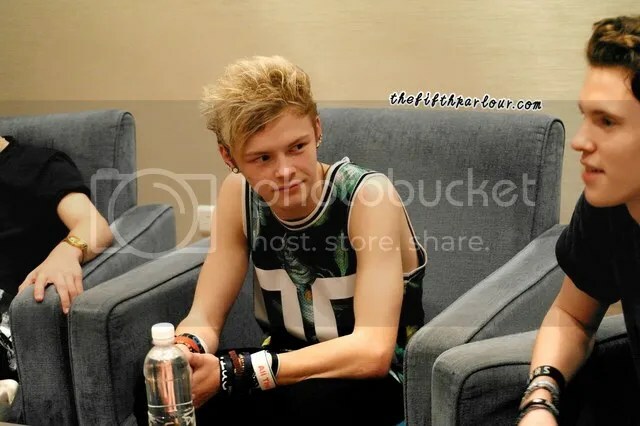 The Tide was in Singapore last week as the opening act for The Vamps World Tour 2016. The Fifth Parlour was lucky enough to be able to interview them before their performance. PS, they were really down to earth, super funny and friendly boys! 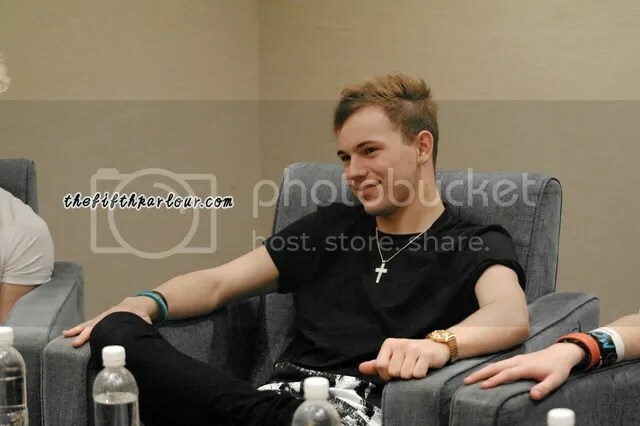 Based in Los Angeles, California, The Tide consists of Austin Corini, Levi Jones, Drew Dirksen and Nate Parker. 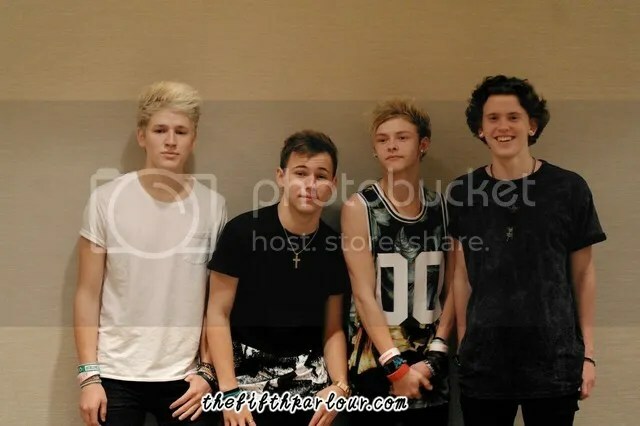 Formed in 2014, the band is currently signed to The Vamps’ new record label under EMI Universal. This is the band’s first visit to Singapore so the boys were pretty excited. Being their first visit to Singapore, Levi shared that they had plans to visit the Night Safari with The Vamps and try out some local food. Boys being boys, we asked if there were any pranks and tomfoolery going around between The Tide and The Vamps, let’s just say that things got a little messy with coffee, shampoo and mayo involved. 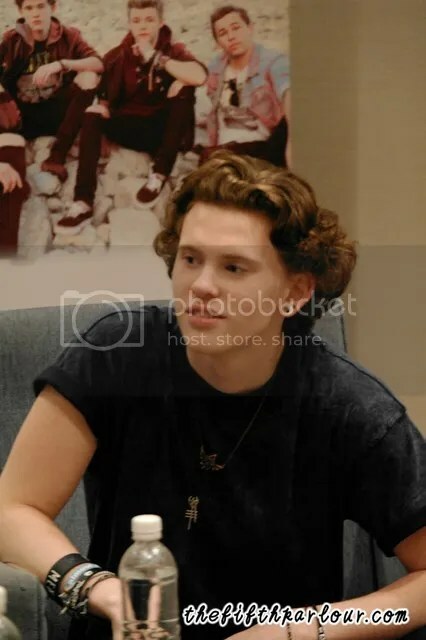 Like for instance, the boys left coffee and shampoo on Connor & Tristan’s hotel bed which apparently made Tristan a little mad! But what’s a tour without some pranks happening behind the scenes? The boys are currently working on their new music and shared with us that new material will be released by Summer and told us that there might be some collaborations happening for the upcoming release! Who is excited to hear new music from them?! I know I am! Many of you may not have heard of The Tide yet, so let’s share some random facts about the boys. Stay updated about news of them by following them on Instagram, Twitter and Facebook. Head over to our Facebook Page for more pictures during the interview. Stay tuned for a short video of the interview too! 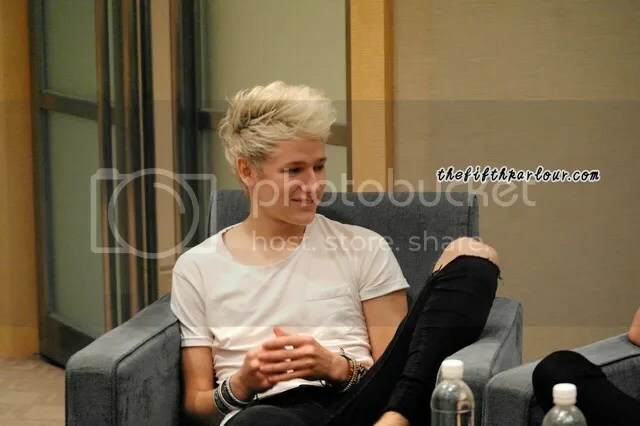 The Fifth Parlour would like to thank The Tide for the interview and Universal Music Singapore for coordinating the interview.